A Costa Rican non-profit association founded in 1986, the Monteverde Institute is located high in the Tilarán Mountains of Costa Rica. 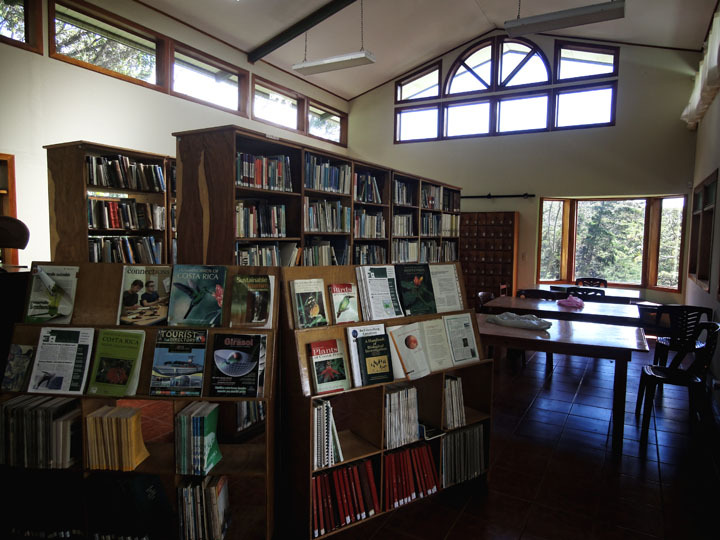 Its 38-acre campus forms part of the famous Monteverde Reserve Complex, an area of natural preserves that protect more than 65,000 acres of endangered tropical forest. This location underscores the importance of MVI’s commitment to sustainability. The institute’s programs are based on the belief that to achieve sustainability—both locally and globally—a combination of environmental, social, cultural, economic, and technological factors must be carefully considered. To that end, MVI fosters a synergistic approach that blends international study abroad, applied research and community engagement. Its programs focus on sustainable development, ecotourism, Spanish language and culture, conservation biology, community health, land use planning, natural resource management and social justice.